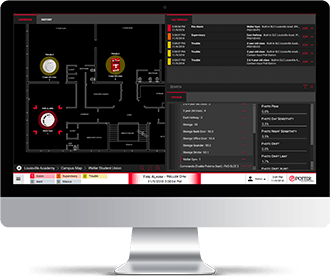 Potter Electric Signal Company has been the recognized world leader in the Fire Sprinkler Monitoring Industry for over a century. The Potter brand name and logo have become synonymous with quality products and service. Our People Vision is to provide employment opportunities to those individuals who are performance driven, dedicated to meeting the needs of the business, take pride in their work, team players, and are enthusiastic and passionate about their job. No relocation package offered with these positions. No agencies please. Equal Opportunity Employer.